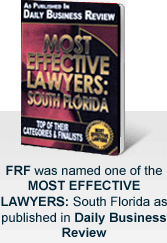 Stephanie Vega Graves is an associate with the law firm of Friedman, Rodman and Frank, P.A. handling primarily personal injury cases. 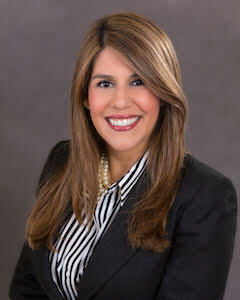 Mrs. Vega Graves has represented clients in cases involving injuries as a result of slip and falls at popular supermarkets; severe injuries due to construction accidents; wrongful death claims; negligent security; premises liability; car accidents and bad faith claims handling by insurance companies. Prior to joining the firm in 2012, Mrs. Vega Graves obtained legal experience at a prominent real estate and personal injury law firm. She also served as a certified legal intern at the State Attorney's Office in Miami-Dade County for two years. Mrs. Vega Graves is a Miami native and is fluent in Spanish.